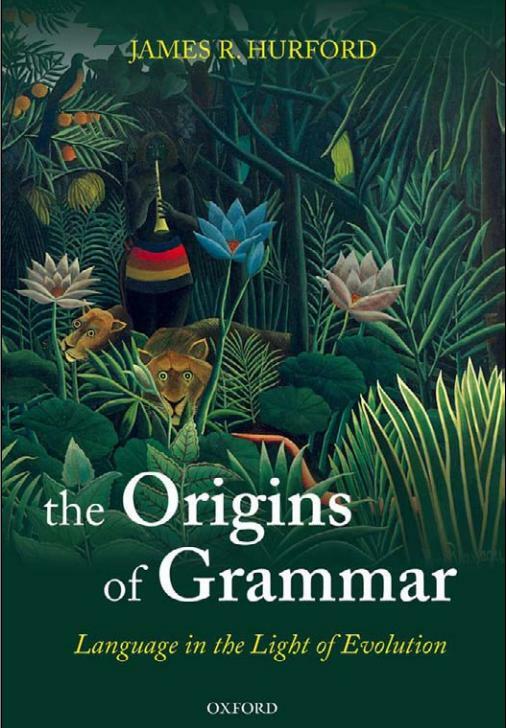 This is the second of the two closely linked but self-contained volumes that comprise James Hurford's acclaimed exploration of the biological evolution of language. In the first book he looked at the evolutionary origins of meaning, ending as our distant ancestors were about to step over the brink to modern language. He now considers how that step might have been taken and the consequences it undoubtedly had. The capacity for language lets human beings formulate and express an unlimited range of propositions about real or fictitious worlds. It allows them to communicate these propositions, often overlaid with layers of nuance and irony, to other humans who can then interpret and respond to them. These processes take place at breakneck speed. Using a language means learning a vast number of arbitrary connections between forms and meanings and rules on how to manipulate them, both of which a normal human child can do in its first few years of life. James Hurford looks at how this miracle came about. The book is divided into three parts. In the first the author surveys the syntactic structures evident in the communicative behaviour of animals, such as birds and whales, and discusses how vocabularies of learned symbols could have evolved and the effects this had on human thought. In the second he considers how far the evolution of grammar depended on biological or cultural factors. 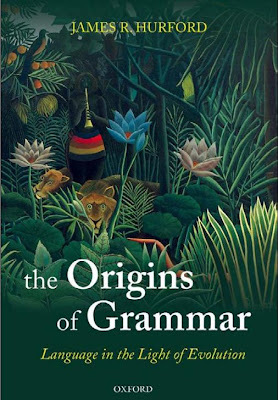 In the third and final part he describes the probable route by which the human language faculty and languages evolved from simple beginnings to their present complex state.